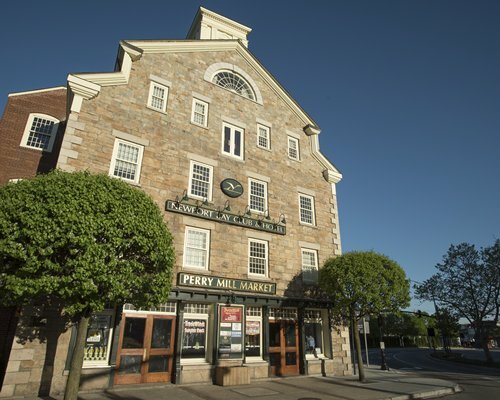 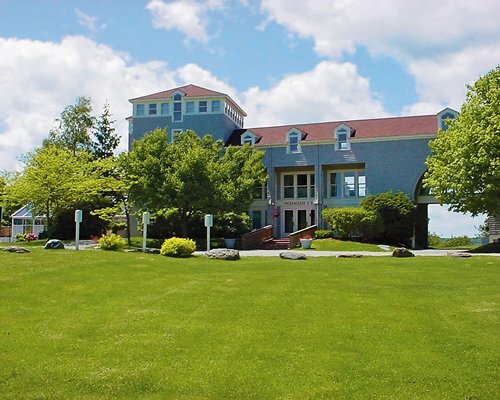 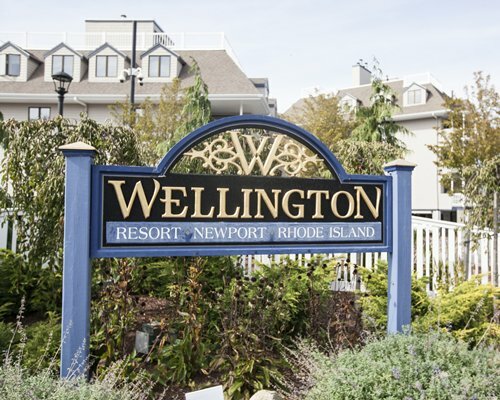 The Wellington offers extraordinary harbor views complimented by stunning sunsets over Narragansett Bay. 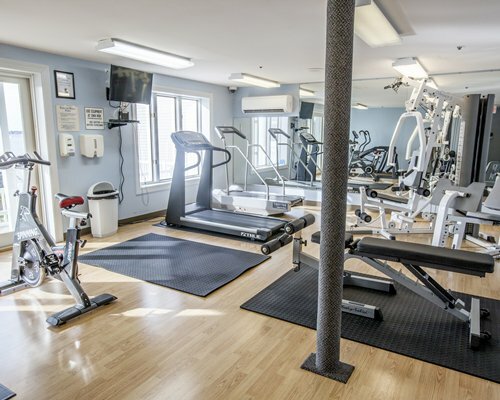 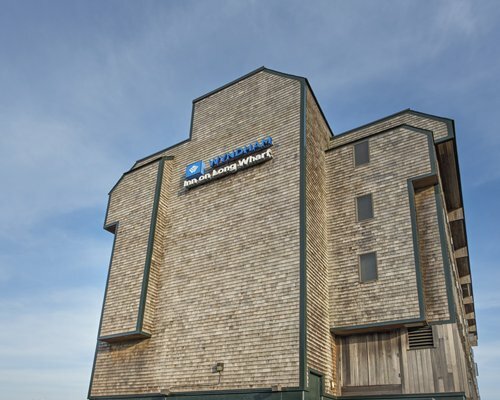 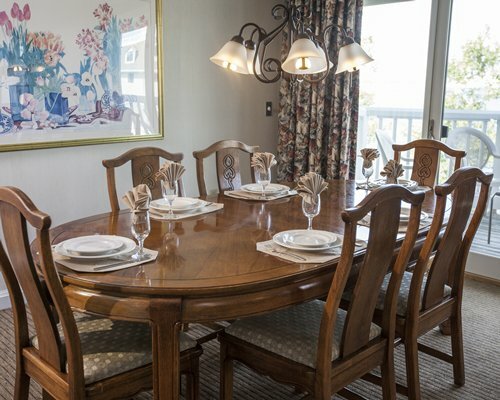 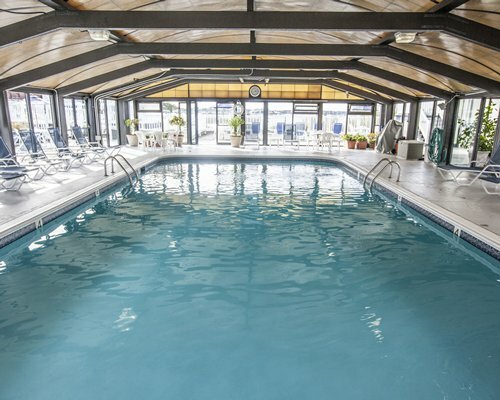 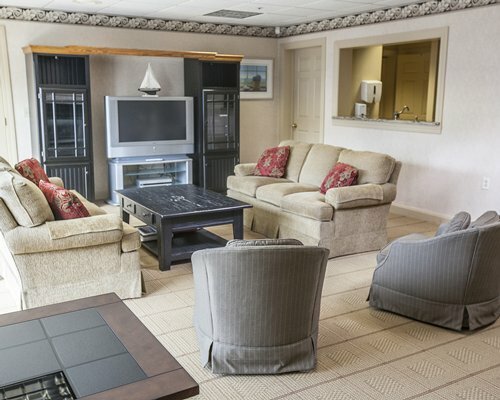 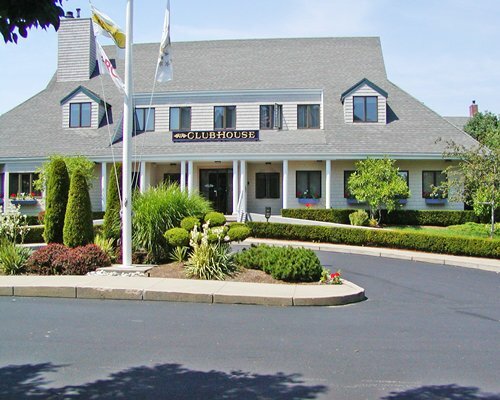 The resort has both an indoor and outdoor pool, as well as children's wading pool, barbecue area, fitness center with locker rooms and saunas, clubhouse with Internet, game room, and board games, flatscreen television, on-site parking, and is handicapped accessible with elevator service. 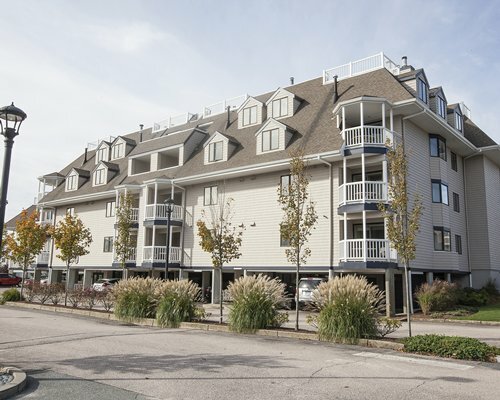 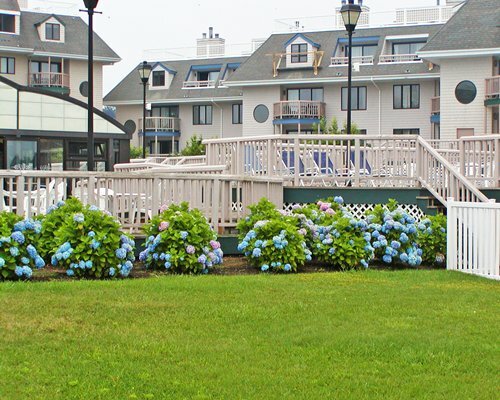 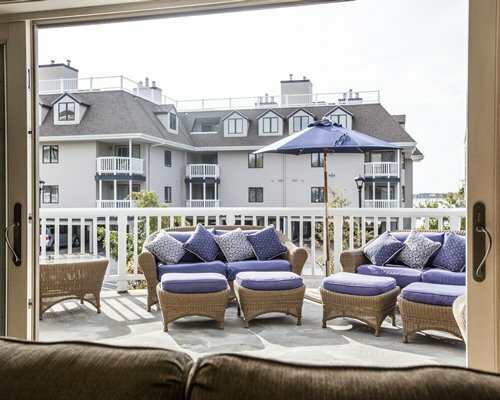 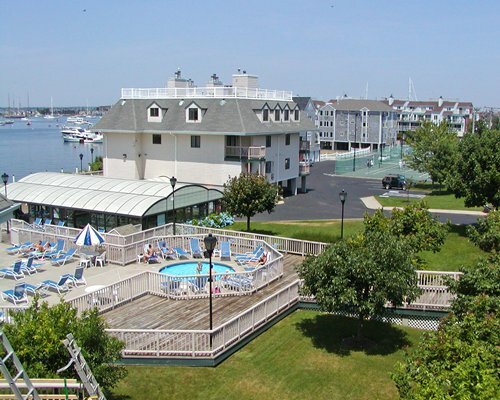 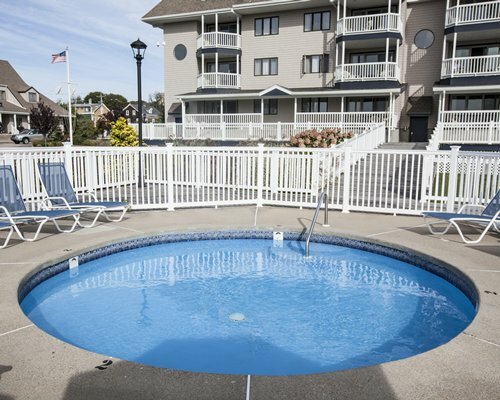 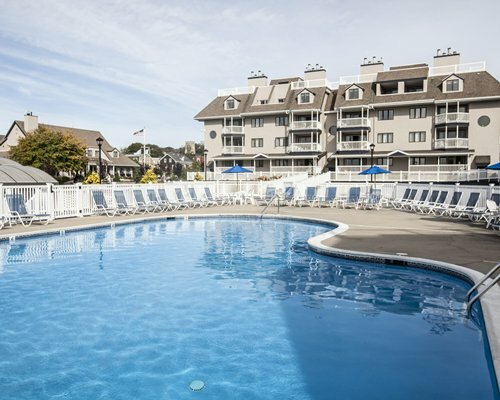 The Wellington in Newport, Rhode Island, has one- and two-bedroom elegantly appointed units that sleep 4 to 6 guests, respectively, and have decks with water views. 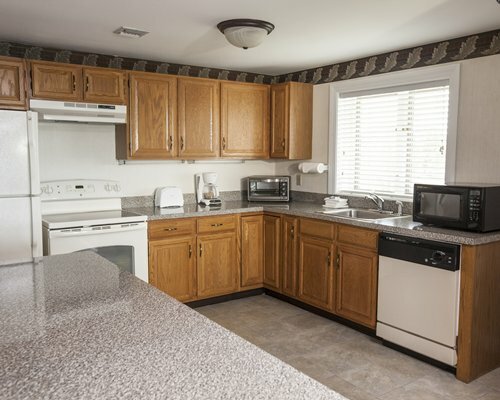 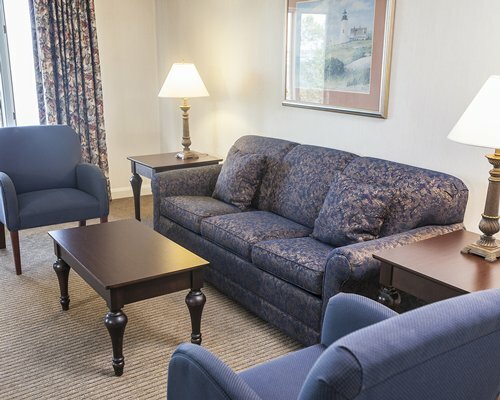 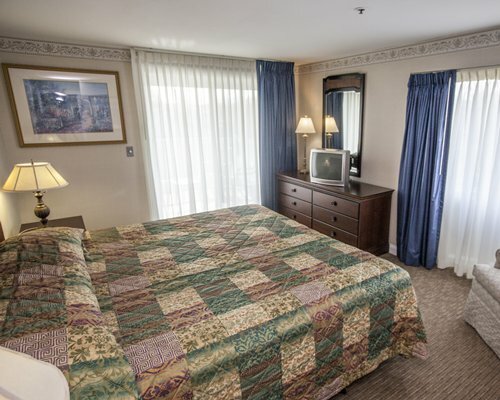 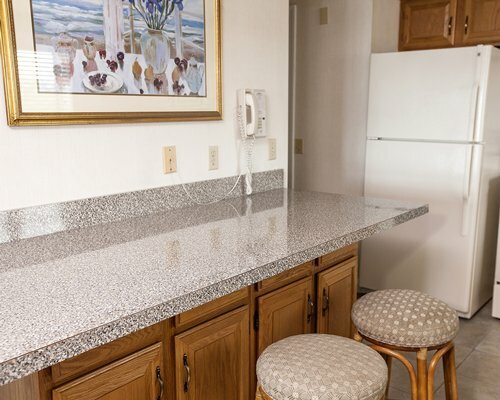 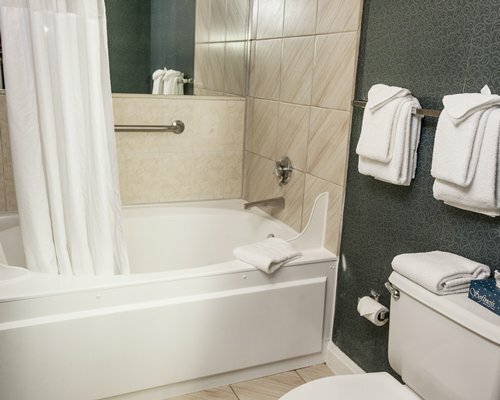 The unusually large units are carpeted and air-conditioned and include either a partial or full kitchen with dishwasher and microwave, coffeemaker and toaster oven, washer and dryer, Jacuzzi bathtub, grooming essentials, television with VCR and DVD players, and telephone service.